In Sinagpore,there are a number of locations you can advertise your services and products. Hope the below info can provide u some good advertisement tips. There are many websites offering free advertising services. 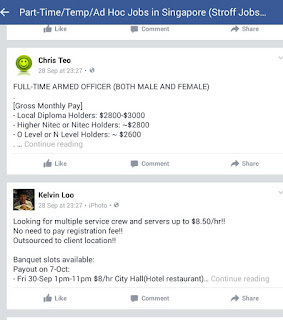 Examples are Gumtree, ST Classifieds,Singapore Expat, Facebook Groups,etc. All u need to do is to sign up a free account and u are allowed to advertise on their sites. 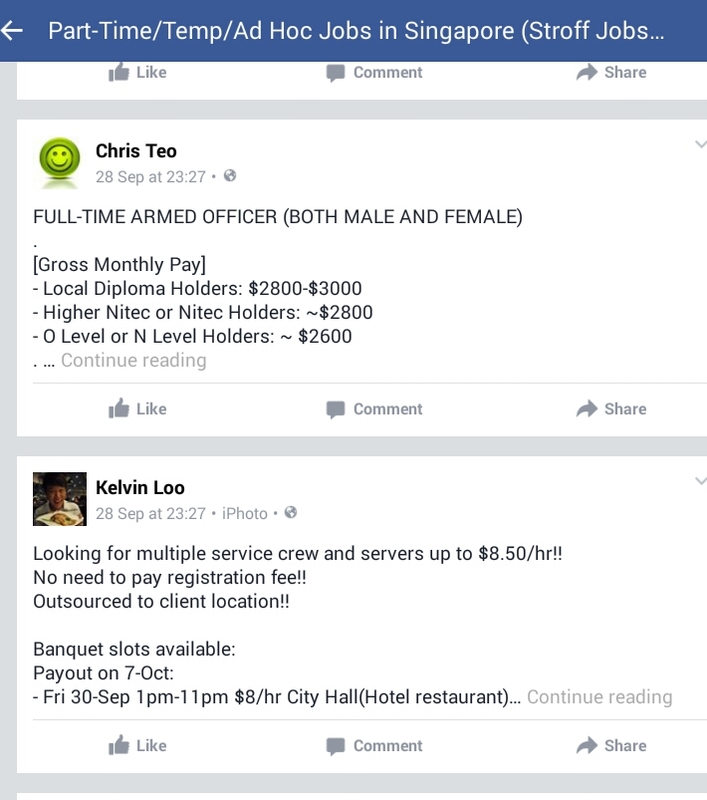 If u have a Facebook account, u can join some popular local groups with over 10k members. Before u can advertise, u need to be approved by administrator or 1 member from the group. 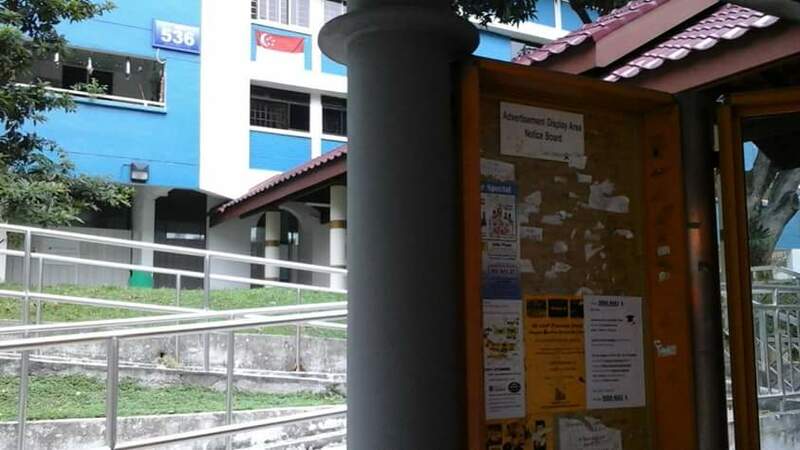 there are about 900 notice boards for you to advertise and post yr ads. Those who advertise their services are property agents, tutors,handymen, event organiser, some even advertise to sell their products. 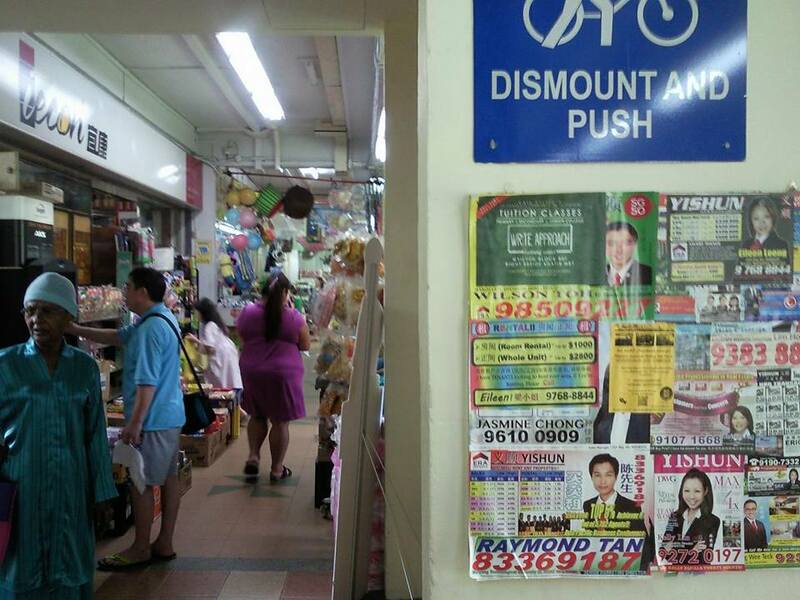 These advertisement notice boards are located near lift lobbies or letter boxes of each hdb blk. There are also about 40 to 50 bus stop shelters that u can advertise your flyers. These are LTA approved bus stop shelters so that you can advertise without worry. The advertisement can be done on the first advertisement panel on left of each bus stop shelter.